Law Web: When second wife is not entitled to get family pension? When second wife is not entitled to get family pension? during the subsistence of his marriage with the respondent no.8. when he agreed to pay maintenance to her as well their children. receive 50% pensionary benefits after his death. was legally entitled to inherit the proportionate family pension. entitled to a proportionate family pension. The judgment in Smt. the respondents no.1 and 3.
marriage apart from attracting the offence under Section 494 IPC. No.168/2010], in support of her case. the payment of pension to both the wives in equal shares. family pension could not be bequeathed by the Will. therefore, it was not a legal marriage for all purposes and effects. another marriage, not yet dissolved. course of action as borne out from the records. rise to the appeal under challenge. invalidate the factum of the marriage or that it was null and void. the relief of declaration alone. amounts and which was challenged by her children in the appeal. 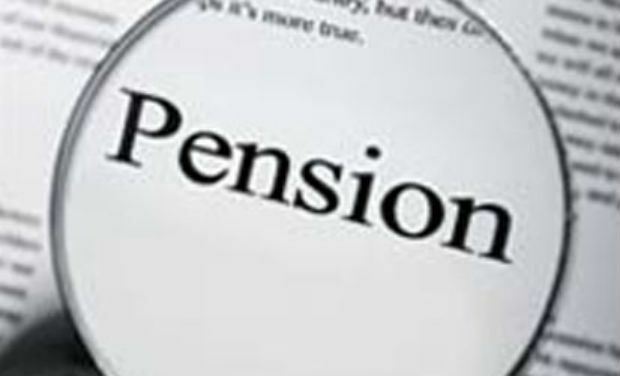 wedded wife was not entitled to the benefit of pension. from such a person on the basis that she was his wife. this Court in Bajirao's case (supra). absolute in terms of prayer clause Nos. (i) and (ii) to the petition.